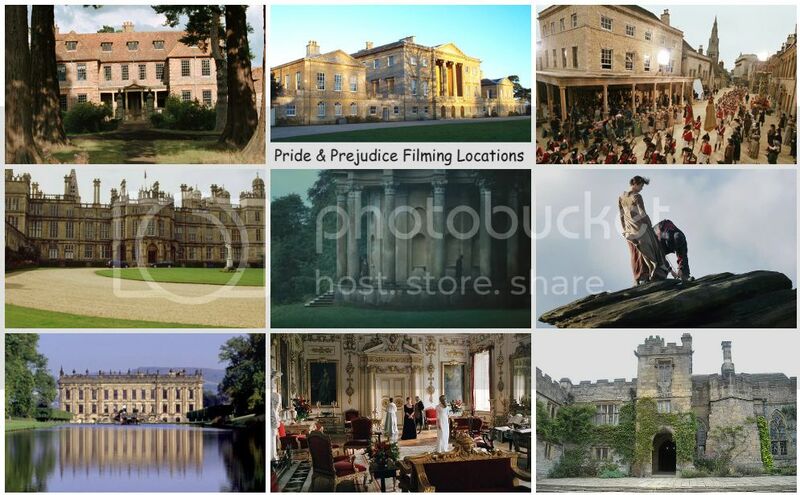 For the last Wednesday of May (and #waybackWednesday), here are some oldies-but-goodies Behind The Scenes (some of them I have previously posted here, but it's worth re-posting them here as well as a throwback and in case you missed them and haven't seen them before) and on set photos of Keira Knightleyand co-stars (with director Joe Wright and P&P crew) on Pride & Prejudice (2005) movie set, you may or may not have seen before. There are tons of P&PBTS and on set photos I've saved over the years and will compile them all in one album/gallery and add the link here for you all to see, very soon. 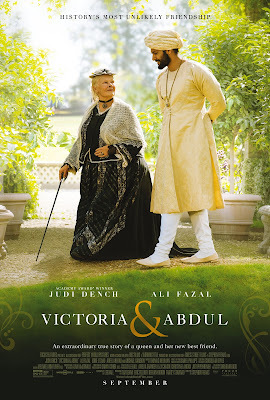 Focus Features has released a poster, promostill (of Judi Dench as Victoria), and the first trailer for Victoria & Abdulstarring Dame Judi Dench, who reprises her Oscar Nominated Queen Victoria role from her Mrs. Brown film. 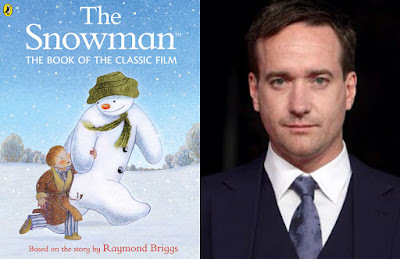 The film also stars Adeel Akhtar, Simon Callow, Michael Gambon, Eddie Izzard, Ruth McCabe, Tim Pigott-Smith, Julian Wadham, Olivia Williams, and Fenella Woolgar. Victoria& Abdul opens in select theaters on September 22nd and expands to more theaters on September 29th. 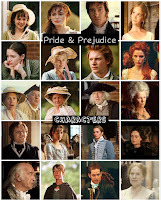 Blogoversary: Ten Years of Blogging Pride & Prejudice! 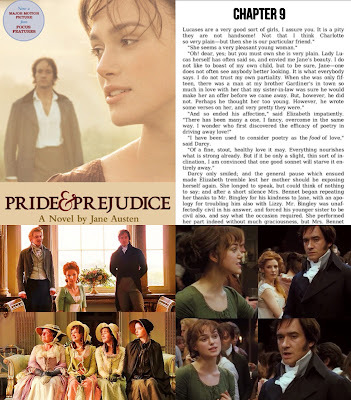 Pride & Prejudice (2005) Fan Blog celebrates 10 Years Online! 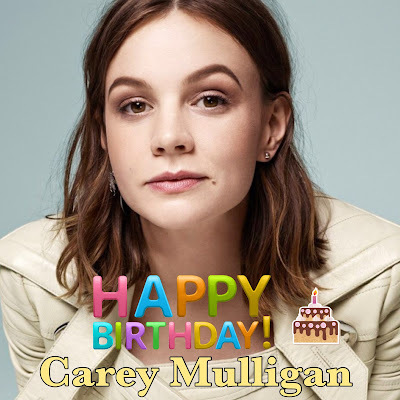 Today (May 28th), is the 32nd birthday of Academy Award Nominee (and BAFTA award winner for Best Actress in An Education) and Tony Award nominee (for Broadway play Skylight as Kyra Hollis), Carey Mulligan, best known to us, P&P movie fans, as Kitty Bennet (and also as Isabella Thorpe inNorthanger Abbey)! 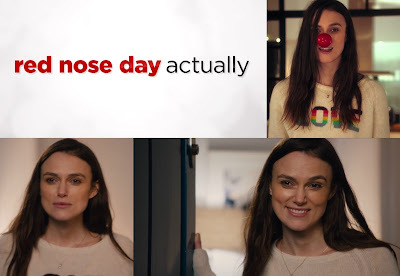 Watch: Keira Knightley, Colin Firth, Hugh Grant & more in full Red Nose Day Actually short film! 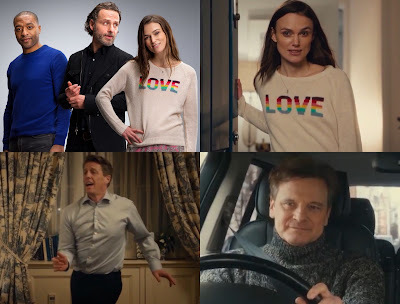 If you missed Thursday night's NBC Red Nose Day Special especially the airing of Red Nose Day Actually (a 10-minute 16:46 minute short film sequel to Love Actually, the 2003 romantic-comedy movie), in which Keira Knightleywith some of her original LA co-stars (including Colin Firthand Hugh Grant to name a few) reunited for the mini-sequel (with additional clip of co-star Laura Linney for the US version only), NBC has released the full short film on their YouTube Channel and you can now watch it below in HD! 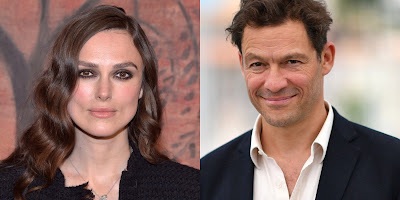 Filming begins this week in the UK, Hungary, and France for Keira Knightley's upcoming film Colette, in which she stars with Dominic West. Keira plays the title role as a French novelist, Colette, overcomes an abusive marriage to emerge as a leading writer in her country and a candidate for the Nobel Prize in Literature. 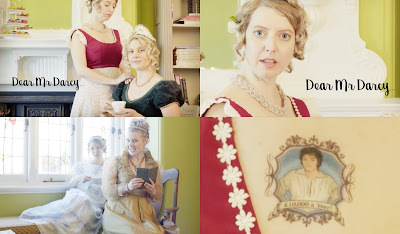 For fun and something to make you laugh today, here's a Dear Mr Darcy music video for all Darcy (especially Colin Firth's Darcy) fans brought to you by Sense and Spontaneity (Esther Longhurts and Jess Messenger). I'm late in posting this here, since I just noticed this and missed it, but thought I'd post it here anyway. 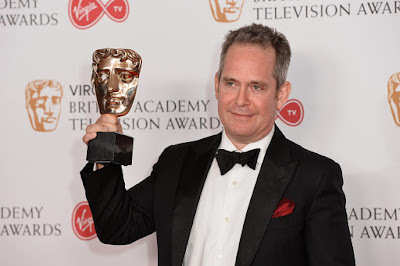 The 2017 BAFTA TV Awards were handed out recently (last May 14th) in London with Netflix’s epic period series The Crown, which led the nominations with five, completely shutout as Happy Valley picked up two awards and Tom Hollander won Supporting Actor for BBC and AMC's TV adaptation of John le Carré novelThe Night Manager, the show’s only nomination. 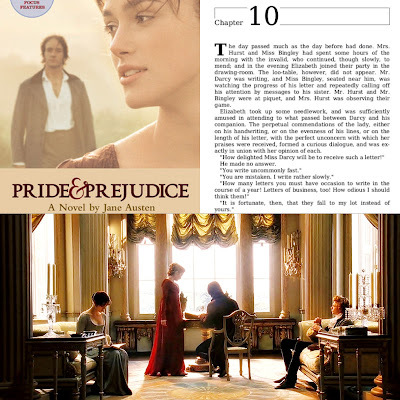 Continuing from my previous posts (Chapters 1-9) and moving on to Chapter 10, which was a continuation of Caroline Bingley'sconversationswith Mr. Darcy (as he writes a letter to his younger sister, Georgiana Darcy) at Netherfield with MissElizabeth Bennet and Mr. Bingley present in the last 2 chapters. 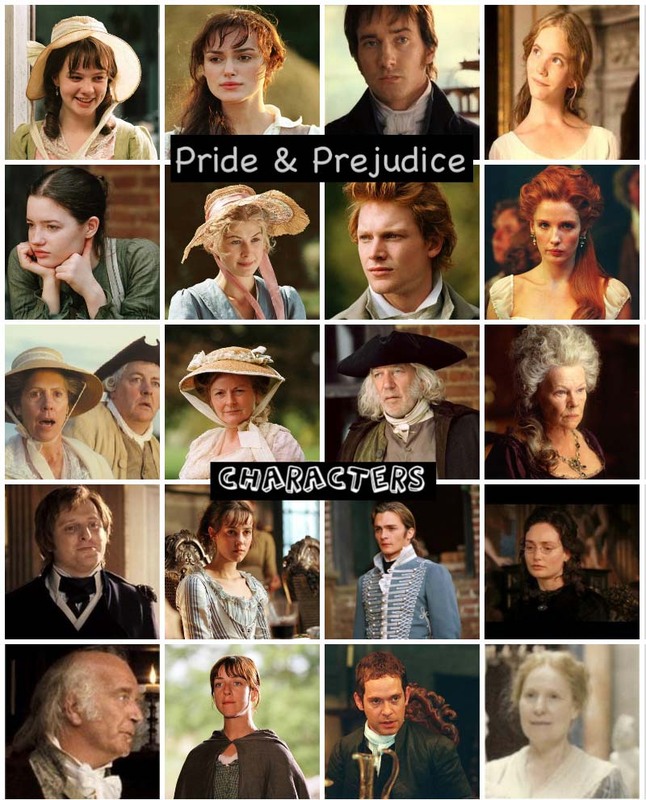 Continuing from my previous posts (Chapters 1-8) and moving on to Chapter 9, which was about Mrs. Bennet embarrassing Jane and Lizzie in a conversation with Mr. Bingley and Mr. Darcy in addition to Elizabeth & Darcy's banter at the Meryton Ball. 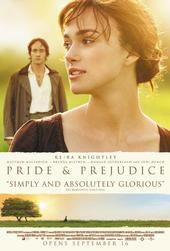 Plus, Lydia suggested a ball to Mr. Bingley (at Netherfield in the movie). 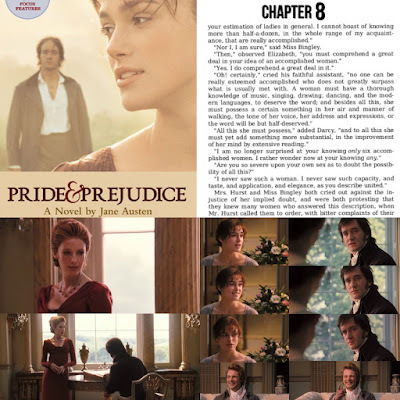 It's interesting that the one long conversation in the same chapter in P&P novel, like this chapter (9) was made into two separate key scenes in the movie, but the dialogue was pretty much similar (for the most part) in both novel and film. The Red Nose Day Actually (a 10-minute short film sequel to Love Actually, the 2003 romantic-comedy movie), in which Keira Knightleywith some of her original LA co-stars reunited for the mini-sequel already aired in the UK last March 24th and is coming to the U.S. for NBC's Red Nose Day Special later this month, May 25th. NBC has just released the US trailer yesterday for Red Nose Day Actually, the short film sequel from Love Actually writer/director and Red Nose Day founder Richard Curtis. 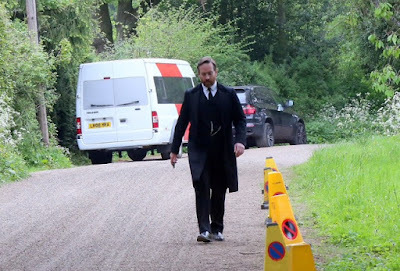 A couple new set photos (see above and below) of Matthew Macfadyenfilming at Godalming, Surrey this Monday (May 8th) emerged via UKNip (see more set photos here) in the BBC (UK) and Starz (USA) upcoming TV adaptation, a limited (four-part) series Howards End, which is currently filming in and around London. Matthew's co-star Hayley Atwell mentioned on her Instagram account that this week will be the last week of filming for HE. 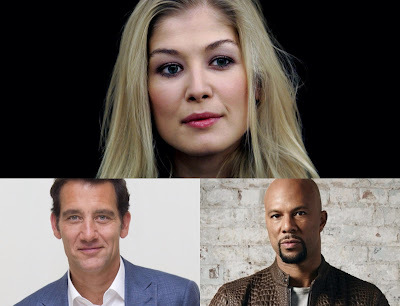 No air date has been announced as of yet this mini-series. 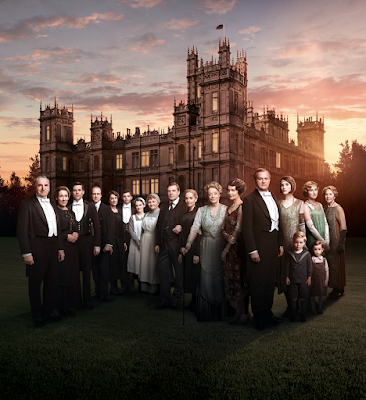 Downton Abbey Movie in the works with filming to start in September! It's been two years (on ITV in the UK and overa year ago on PBS Masterpiece here in the USA) since the very last episode aired on TV of Downton Abbey's (Penelope Wiltonco-starred asIsobel Crawley) sixth and final season. Now, a movie version is finally happening according to UK's The Sun, who is both reporting and confirming that a movie is in the works for DA and filming is said to start in September. This is great news for DA fans (like myself), of course. 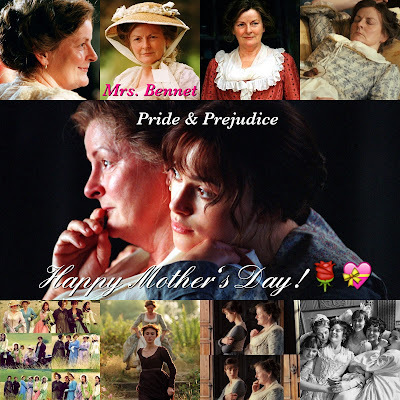 Though, I wonder if the original main cast will return including Dames Penelope Wilton and Maggie Smith. We shall see. 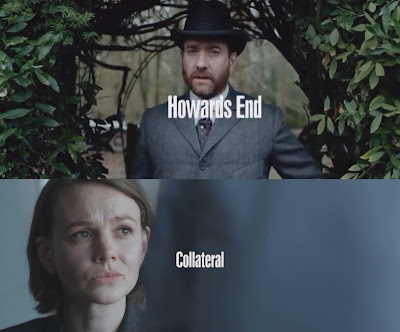 in the BBC (UK) and Starz (USA) upcoming TV adaptation, a limited (four-part) series Howards End, which is currently filming in and around London. 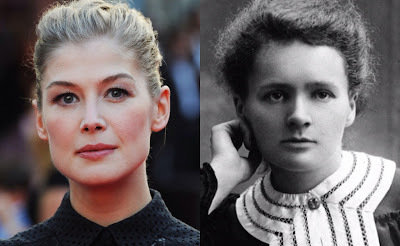 The first official photos has been released via EW of Sir Kenneth Branagh's new film adaptation of Agatha Christie's 1934 mystery novel, Murder on the Orient Express, which featured one still of Dame Judi Denchas Princess Dragomiroff with Olivia Colman (see pic above and below). Continuing from my previous posts (Chapters 1-7) and moving on to Chapter 8, which was about Elizabeth & Darcy's fun banter at Netherfield with the Bingley (Charles and Caroline) siblings in the mix.